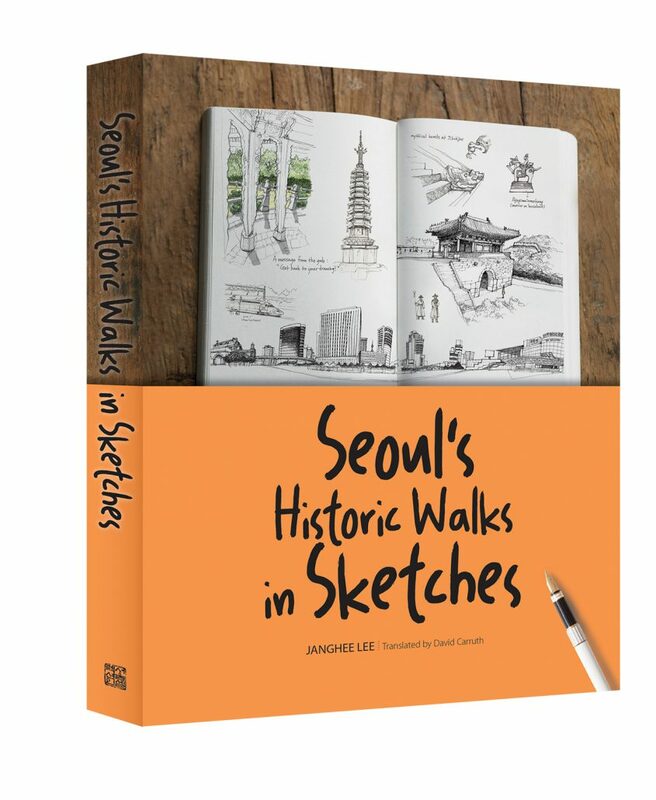 “Seoul’s Historic Walks in Sketches” is, simply put, an illustrated depiction of Seoul and its past, with the focus on the capital’s historic center, the old town inside the venerable city walls. 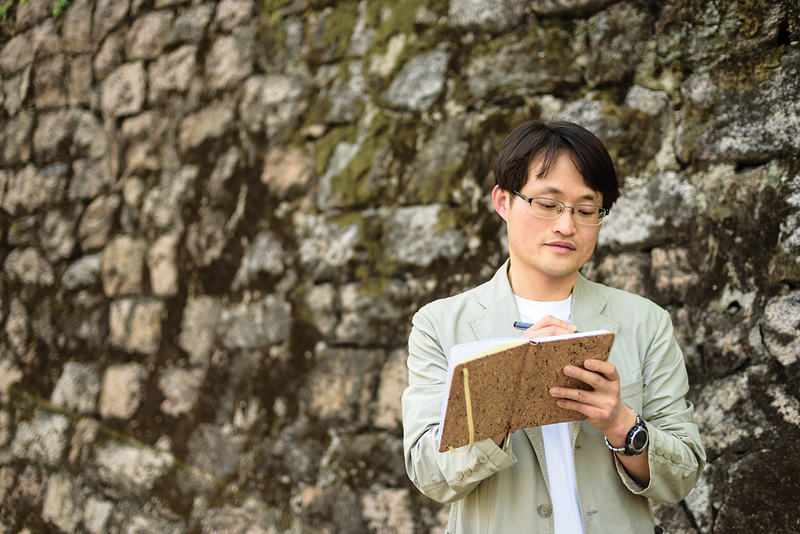 Lee’s pencil brings to life everything from Seoul’s palaces and fortresses to modern skyscrapers of glass and steel built on historic sites. Accompanying Lee’s illustrations are insightful, often witty comments on history, commentary that goes a long way to presenting readers with a view of the unknown city, a city almost exotic in its mystery. 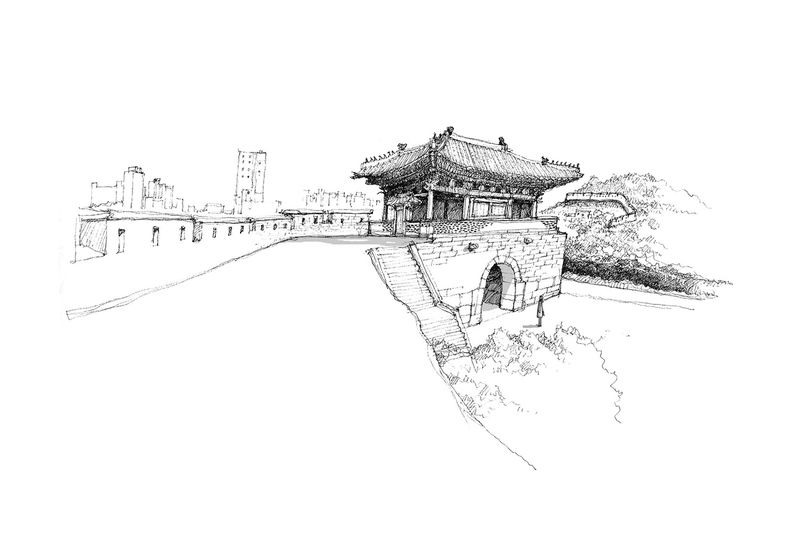 In his work, including “Seoul’s Historic Walks in Sketches,” Lee also sets out to raise awareness of Seoul’s remaining historical sites and the need to preserve them.